When he was starting out in business, Herjavec admired his boss’ yellow gold Rolex Day-Date President. At dinner one night, he inquired about it and was told it cost $25,000. “The idea that someone could afford a watch worth that kind of money just blew my mind. I said, ‘If I ever make it, that’s the watch I will buy.’ ” And when he sold a software business in 2000 for $30 million, he did. 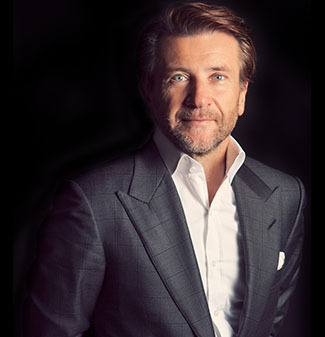 Herjavec now owns about 10 Rolexes and a few other pieces including a few Blancpains. His everyday watch is a Rolex Daytona in white gold with a blue dial.